In just over two weeks the public of Manchester, Birmingham and other northern cities get to vote on whether we want an elected mayor. A barrage of hyped up headlines are appearing: For example from the Guardian Birmingham ponders whether it wants a Brummie Boris. But before we get carried away, there is no prospect of a Brummie Boris – or a Mancunian Ken for that matter. 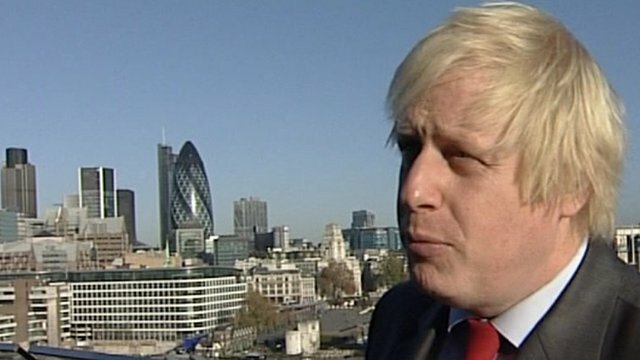 Whereas Boris is Mayor of Greater London (32 boroughs, population 7.8 million), an elected mayor of Manchester would only be responsible for the City of Manchester (1 borough, population 0.4 million), not of the whole of Greater Manchester (10 boroughs, 2.6 million). Michael White and many others in the metropolitan commentariat seem not to notice the difference between Manchester and Greater Manchester. Last month Michael Heseltine was reported as wanting to see elected mayors having oversight over policies at regional, rather than just city level. Somehow, I doubt very much that the good burghers of Bury or Bolton would like their transport policy decided by a mayor elected solely by the voters of Manchester; and rightly so. So let’s get the facts straight: The voters of Greater Manchester aren’t being given the option of an elected Mayor with anything like the power, profile or influence of the Mayor of London.